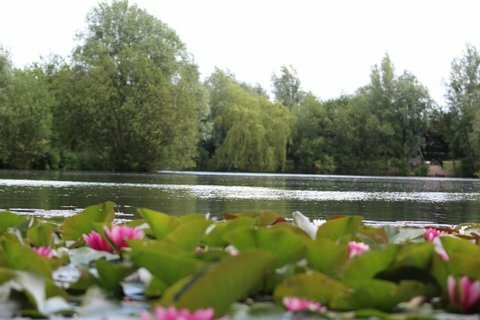 Set in 15 acres of breathtaking lakes and countryside, you will delight in sleeping in our beautiful luxury yurts, where you can sleep under the stars in style. Whether you choose to stay on a crisp cold day and snuggle in front of the fire, or sit outside and enjoy a lovely barbecue on a clear warm evening, you won't be disappointed, there is something for everyone. Luxury camping, the way forward. Our aim is to provide a relaxing slice of heaven. You will stay in either luxury Bluebell Yurt or our new yurt both authentic Mongolian yurts one is 21 feet and sleeps up to 5 people and Lily Lake Yurt sleeps 2 people. There is plenty of space to unwind and enjoy the incredible romantic accommodation overlooking Lily Lake. Both have private hot tubs overlooking the lake. One with a private fishing peg on Lily Lake.  If you would like to book direct you will save any service fee that may incur with any other companies we advertise Lakeland Yurts with. 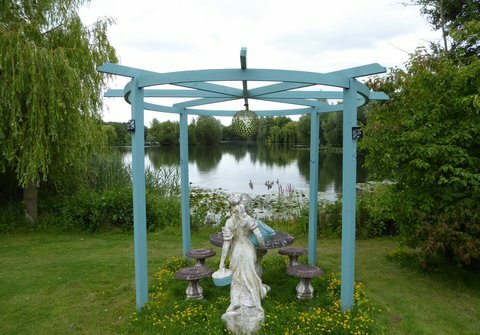 Set in 15 acres with breathtaking views across the lakes and countryside in the heart of Essex, teeming with wild life and close to wonderful restaurants, quaint pubs and tea rooms. You will delight in sleeping in our luxurious quality king size bed, where you will sleep like a baby just a stones throw away from the lake. But perhaps best of all is the privacy, tranquillity and an escape back to nature, there is so much wildlife and fresh air you can't help but relax and let the stresses of everyday life melt away. Why not treat yourself or someone you love to this wonderful experience. The private hot tub is truely the icing on the cake, it over looks the lake and you can see the stars which are spectacular on a clear night or maybe watch the sun set from the private hot tub. Enjoy your own private Hot Tub with a stunning view of the lake out under the moonlit sky. Truely Magical. 2 people includes full use of the private hot tub, and fishing on all 3 lakes and lots more. The price includes full use of the private hot tub, towelling robes and slippers there is a huge kitchen and bathroom with bath and shower and a large gas BBQ and a fire pit it sit around and watch the stars. 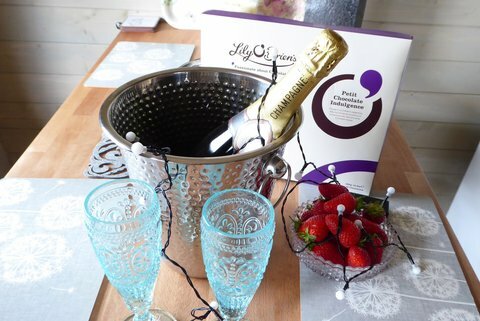 Now £170.00 and a bottle of Prosecco to enjoy in the hot tub. Full private kitchen with fridge, toaster and bathroom and lots more. Our luxury Yurts are truely stunning and the most private you will ever stay in, they are both authentic Mongolian yurts, one with exquisite carvings nestled by Lily lake, the other light and airy with amazing view across the lakes. 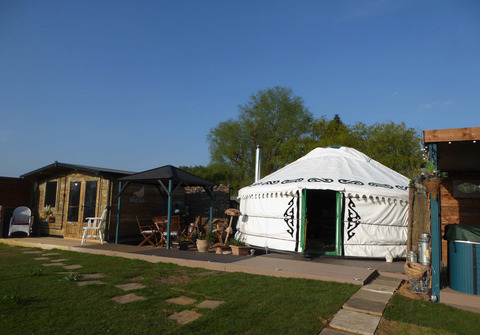 Both yurts have large luxurious beds and log burners. Best of all is the extremely private hot tub that you have full use of throughtout your stay. 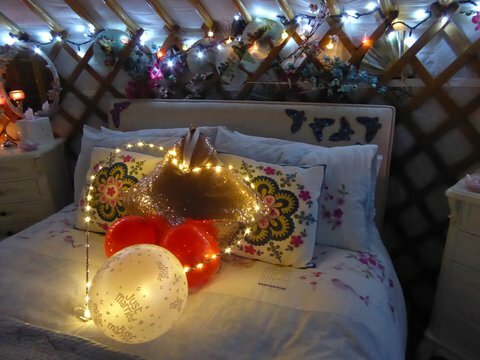 Lily Lake Yurt sleeps 2 plus a fold up bed for a third person there is plenty of space to unwind in the most private garden you will ever stay in you are so close to the water you can almost touch in from your bed, every little thing has been thought of. Bluebell Yurt sleeps up to 5 people but is still perfect for a romantic getaway for 2 with the benefit of a large well equipped kitchen and an amazing modern bathroom with bath and shower in the log cabin next door. 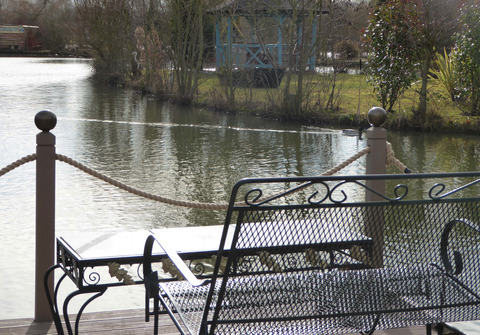 Set in 15 acres of breathtaking views over the 3 lakes in countryside in the heart of Essex, full of wonderful restaurants, quaint pubs and tea rooms and so much to do. But perhaps best of all is the privacy, tranquillity and an escape back to nature, there is so much wildlife including our gorgeous pygmy goats and fresh air you can't help but relax and let the stresses of everyday life melt away. Why not treat yourself or someone you love to this wonderful experience. The private hot tub is truely the icing on the cake, it over looks the lake and you can see the stars which are spectacular on a clear night. It's all the attention to detail and all the extras that are provided for your comfort that set us apart form everyone else. Check out our reviews on Trip Advisor if you don't belive us.